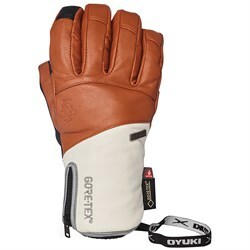 Without good ski gloves it doesn’t matter how good the rest of your gear is, you’re not going to last very long on the slopes. 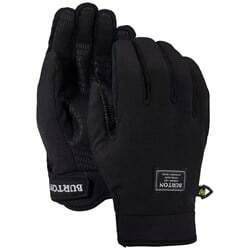 That’s why we carry a full selection of ski gloves, from thin liners, to warm gloves for the coldest days, and everything in between. 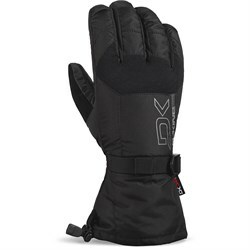 Ski gloves have a distinct advantage over mittens, dexterity. 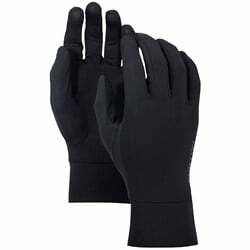 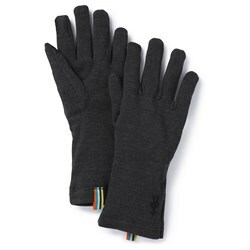 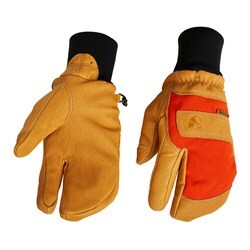 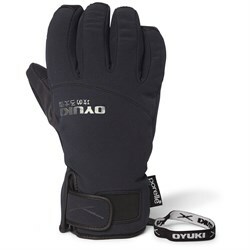 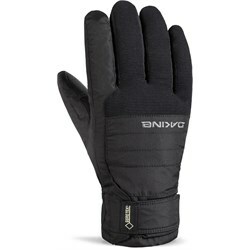 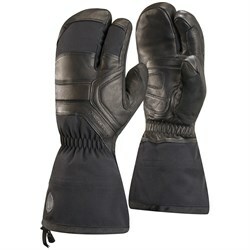 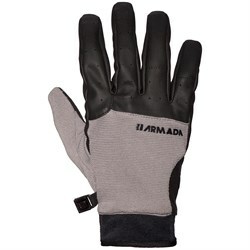 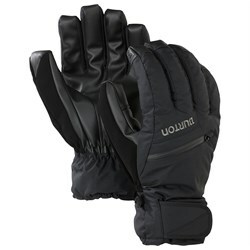 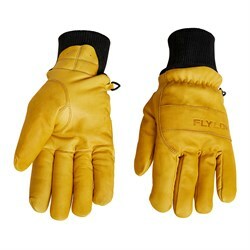 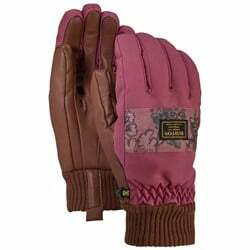 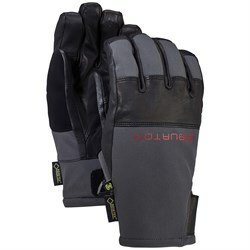 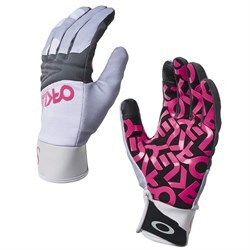 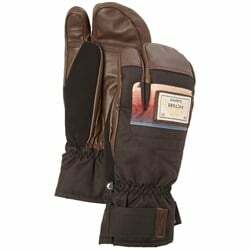 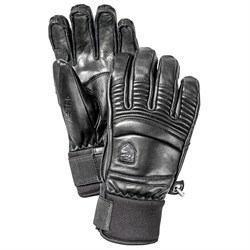 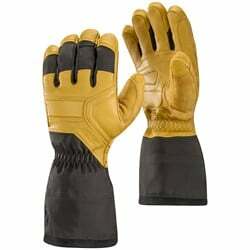 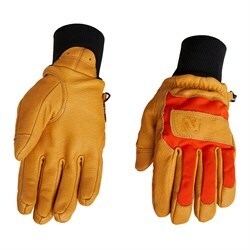 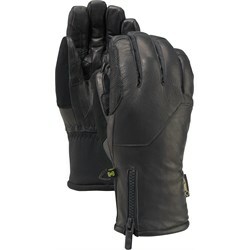 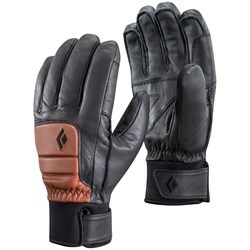 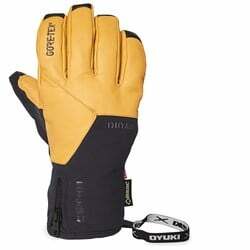 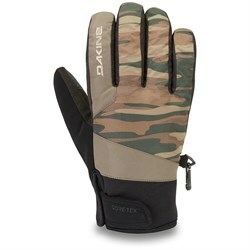 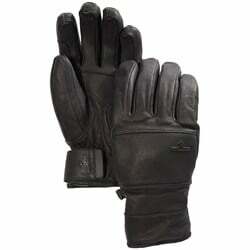 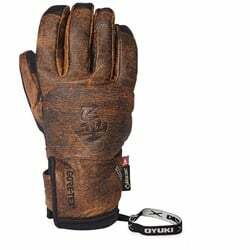 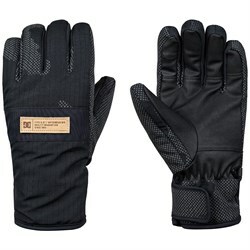 As gloves get thicker amd warmer, they get bulkier and give up dexterity. 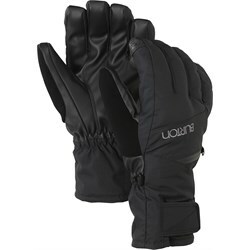 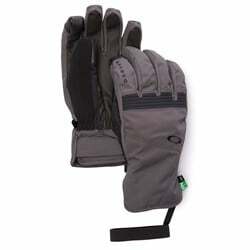 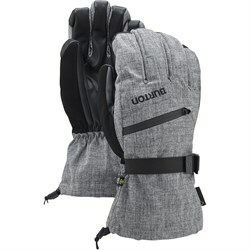 So if you’re hands tend to get very cold, it might be a good idea to look into ski mittens. 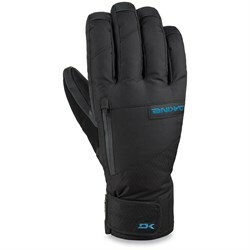 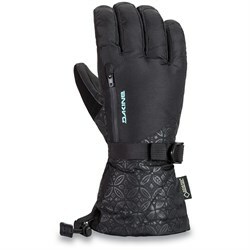 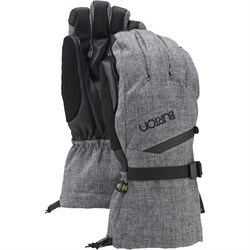 Ski gloves are an essential piece of gear, and everyone’s needs are different. 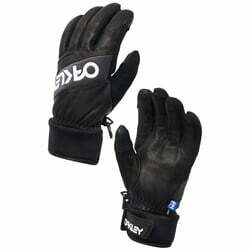 That’s why we stock a full range of ski gloves here at evo. 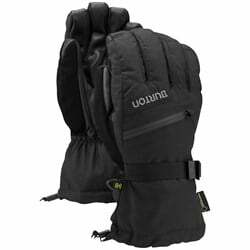 No matter what style of ski gloves you end up picking, make sure they’re warm enough, and waterproof enough for your home mountain.